With four labels in their portfolio, Spanish producer Grupo Artevino was in town last week showcasing their wines from the provinces of Castilla y León and La Rioja. Director General Lalo Antón joined Kerry Wines to present a tasting of wines from the Castilla y León region including the Vetus range from Rueda and Toro and the Finca Villacreces from Ribera del Duero. The company’s desire to uncover the identity of each region through careful site selection, organic viticulture and restrained vinification was evident in the wines on show. In addition to this, Artevino also invest heavily in research and development and for the last four years have been involved in a project with the University of Navarra to identify and replicate the different strains of indigenous yeast used in their winery. The tasting began with the Flor de Vetus Blanco, a Verdejo from Rueda. Here the company has identified a site in the mountains of Segovia with old, ungrafted rootstocks from which to source the grapes. The wine had a nice balance of ripe fruit, refreshing acidity and some herbaceous notes of grass with a touch of minerality on the finish. There was good texture to the mouthfeel and a playful spritz on the palate at first sip. 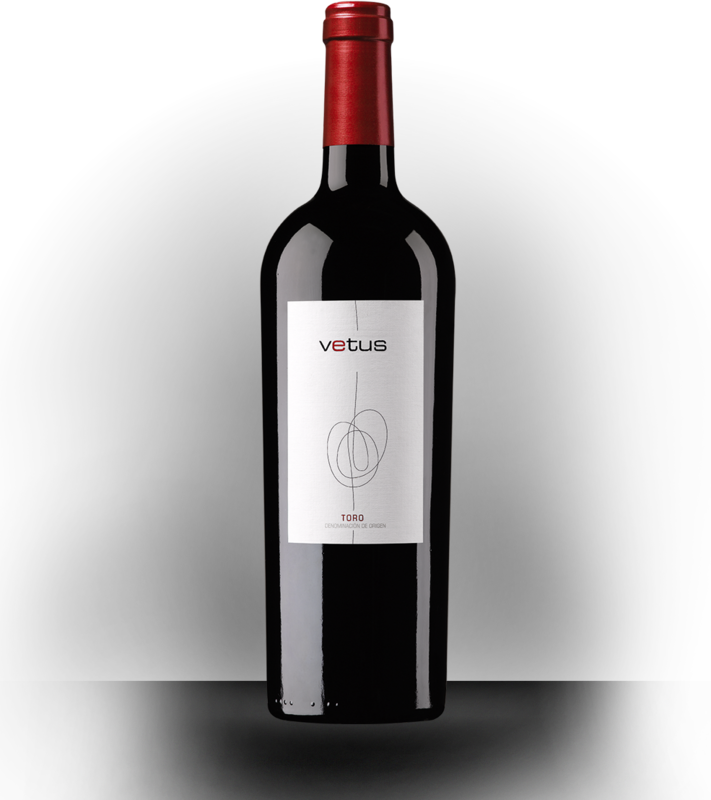 Also under the Vetus label were the next two wines, this time from Toro – a 2011 Flor de Vetus and a 2008 Vetus. Both wines are based on the local Toro clone of Tempranillo, Tinta de Toro, known for producing deeply coloured, tannic wines. To manage the high tannin potential each wine sees a period in oak, which is a mixture of old and new and a mixture of French and American oak. 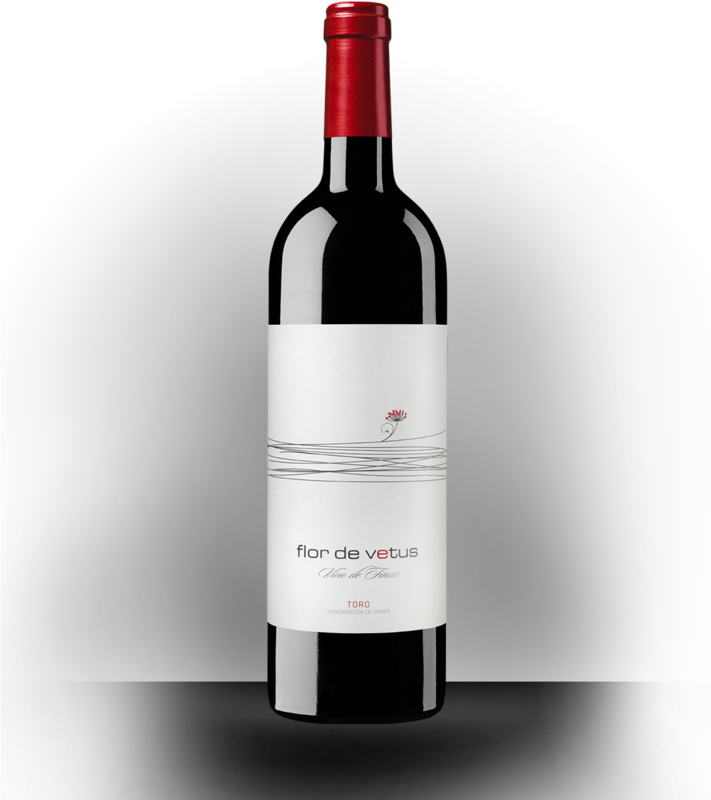 The Flor de Vetus is also blended with a small portion of Garnacha (Grenache) which makes for a fruitier expression than the Vetus with is 100% Tinta de Toro. 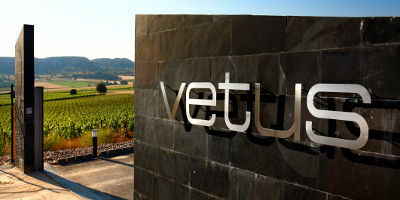 2011, although a good vintage was not the excellent vintage that 2008 was and the Vetus 2008 displayed good savoury complexity. Together with red and black fruit there were notes of game and dried herbs and a touch of vanilla and cinnamon stick from the oak. The final three wines were from Ribera del Duero and were presented as a mini-vertical. The wine from Finca Villacreces enjoys the company of well-known neighbours in Vega Sicilia and Dominio de Pingus, but easily holds its own when it comes to glowing international reviews. 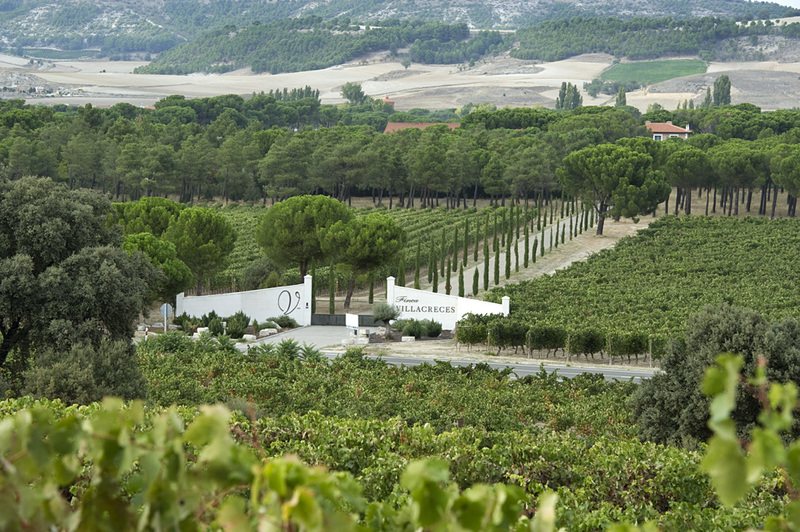 The 60 ha of mostly Tempranillo with some Cabernet Sauvignon and Merlot are planted around a pine forest, which stands in the middle of the property and was until 2004 also used by Peter Sisseck for his Dominio de Pingus. Here the soils are very sandy with increased amounts of quartz closer to the river. The soil water-holding properties are limited placing the vines under a certain amount of stress, and more so that irrigation is not used. Winemakers will stress the vines in order to reduce vigour and encourage the vine to focus its resources on producing quality fruit. 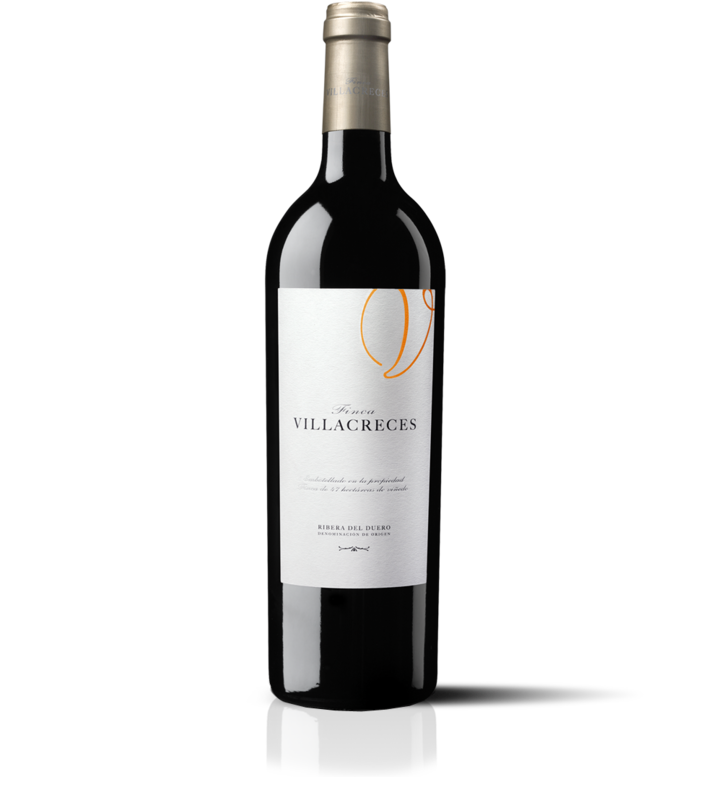 Each variety for Finca Villacreces is managed separately; it is picked individually and vinified separately with blending occurring before bottling. The blend used has developed over the years with the portion of Cabernet Sauvignon and Merlot decreasing. The 2001 we tasted had 75% Tempranillo, 15% Cabernet Sauvignon and 10% Merlot. The character of the 2001 differed considerably from the 2009 and 2004, where the proportions were 86%, 10% and 4% respectively. Lalo confirmed the plan for the future is to move to 90% Tempranillo and 10% Cabernet Sauvignon and Merlot combined. Although the 2001 was a stylish and enjoyable wine, the Cabernet’s blackcurrant and herbal notes were easily identified. The plan to continue increasing the Tempranillo portion seems to be more in line with the company direction of showcasing indigenous wines and the Tempranillo character of the 2009 and 2004 was clearly evident in the savoury notes of smoky meat that followed red and black fruit flavours. The tasting clearly showed there is a wide range of quality wines on offer from Grupo Artevino with a price point to match most budgets ranging from around HKD $140 – $320. What is particularly engaging with these wines is the attention to detail that is taken in ensuring a sense of place is present in every glass. They really do make fabulous wines with great regional expression. Good to know they are getting out of the neighborhood and into the world! They sure do – was very impressed!